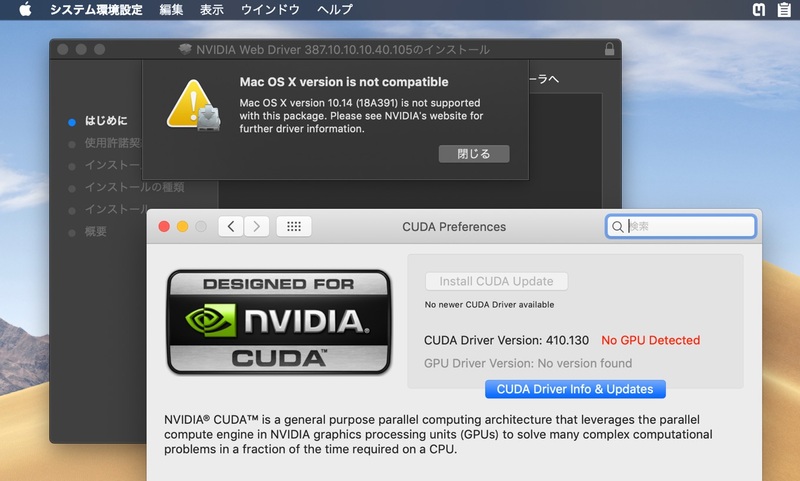 AppleがmacOS 10.14 MojaveでNVIDIAドライバのアップデートを許可していない問題に対し「Unblock NVIDIA」キャンペーンが始まる。 | AAPL Ch. 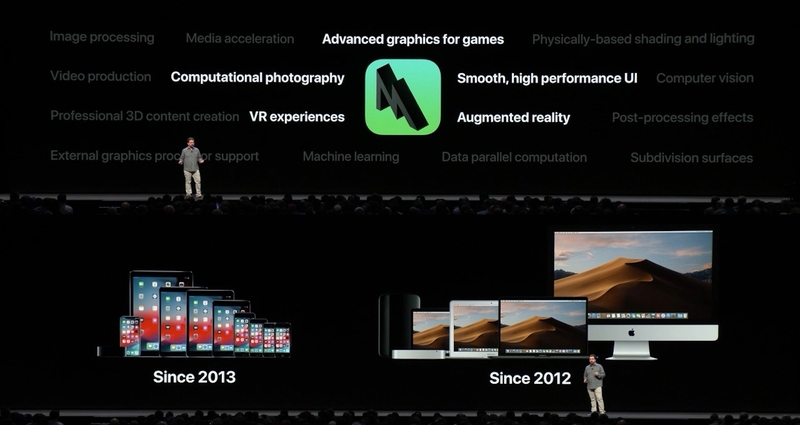 Since the release of macOS 10.14 “Mojave” however, Apple appears to have reined things in even further, much to the chagrin of budding artists and creative professionals that use Mac systems and rely on NVIDIA GPU solutions to accelerate their workloads. This situation has some prominent Mac users up in arms. Forum posts have been popping up at various locations since Mojave’s release and some Apple-centric publications have reported on it as well. Last month, a petition that currently has over 2,800 signatures landed on Change.Org urging Apple and Tim Cook to work with NVIDIA. And a few days ago Jason Diamond, an Emmy award-winning producer and editor, took to social media asking creative professionals to sign the petition.